ATIMAGAZINE | BLOG: Start each day with a grateful heart! Always. No matter where your life is at or how you are feeling, there's always someone worse off then you, in a situation that is more difficult then yours. 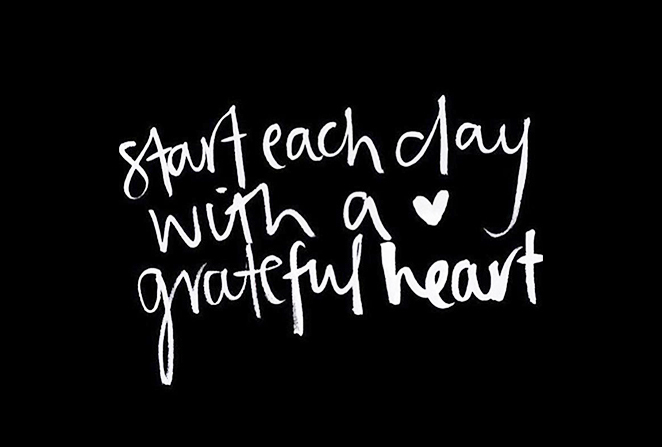 Always have a grateful heart.